I found a new little succulent that I must get. 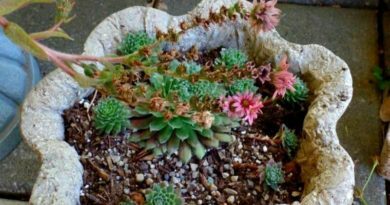 Rosularia was mentioned in “Succulent Container Gardens”, by Debra Lee Baldwin. 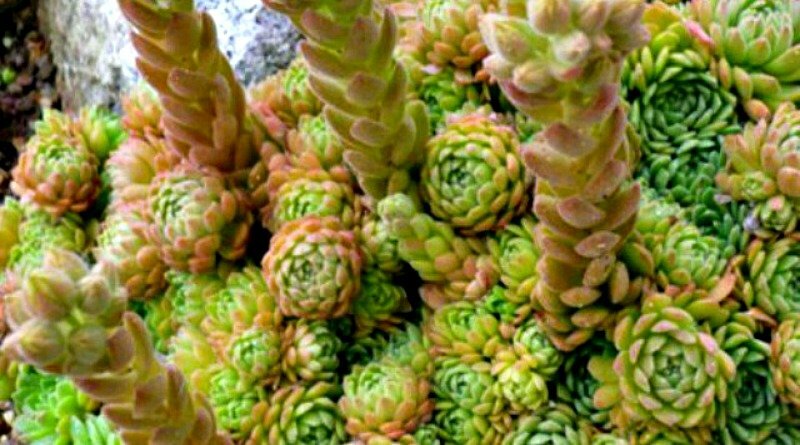 She says that it looks like a cross between sempervivums and echeveria. 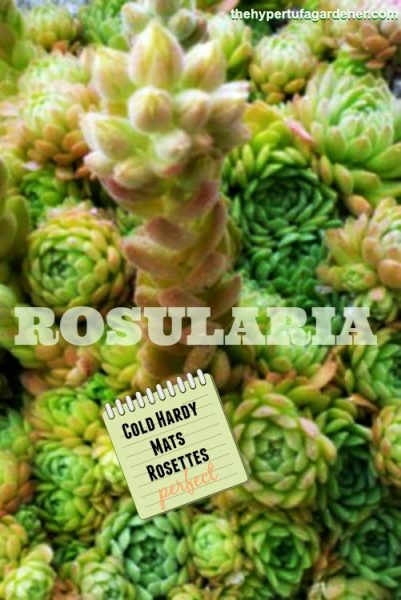 I didn’t see a picture of a Rosularia in her book but when I searched for it on the internet, I find a lot of references and photos. And, of course, what is the best thing I read? 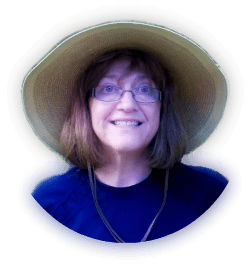 IT IS HARDY IN COLD CLIMATES! And it grows in rosettes! 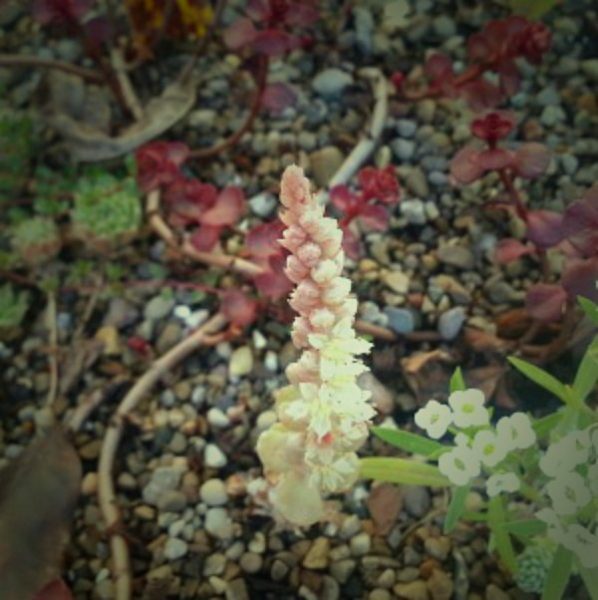 I have some succulent and sedum plants and some seem to resemble this rosularia (or prometheum). Prometheum is another name I saw used for this plant. But the Rosularia aizoon has more rounded petals, not the pointy ones like in this picture of some other rosettes I have. One of my plants with this tall flower spike looked similar, with rounded petals, but I think it is an Orostachys boehmeri. But maybe not. Identification is so difficult and I am never sure. But I plan to look for this one in the spring. I don’t want to find it and plant it this late in the year. 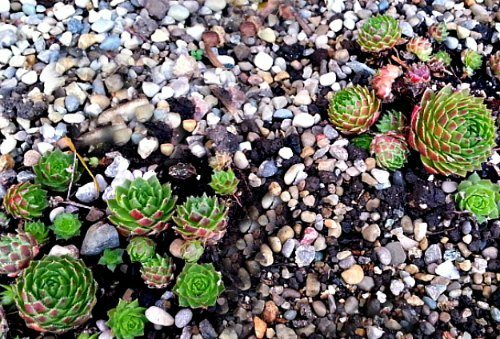 I had done that with some plants last summer and they didn’t survive. I don’t think they had enough time to get the roots really into the trough well before the heat stress and colder weather hit. 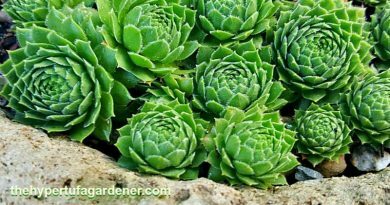 And those purchases from inside a greenhouse, even if they are hardy, can’t adjust quickly enough, so they will usually die too. 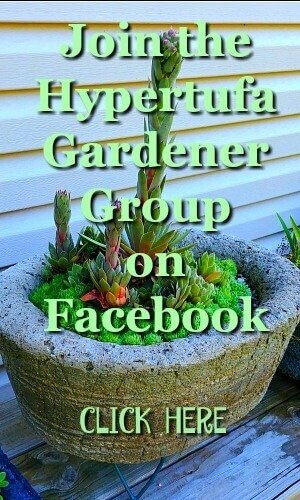 I have a few empty hypertufa pots that are just waiting for some new plants in the spring. 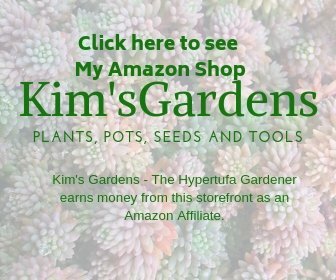 And since I plan to make a lot more, I just need to order more plants, right? What will you be looking for in the plant catalogs this year? 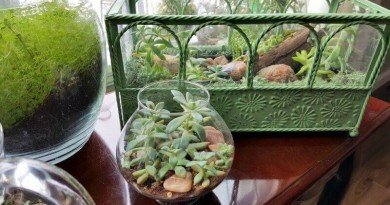 My Little Indoor Succulent Garden – It’s Terrariums!